If you are considering a career in the medical field, or if you have an interest in public health and the development of local communities, then this category is perfect for you. The medical experience will offer a glimpse into a life where you live and work with doctors and nurses dedicated to the betterment and care of others. Volunteer in a rural medical clinic in Namibia, or participate in a public health program in the Western Cape and support the local community through health initiatives and education. No prior medical experience is needed. If you are interested in helping people, please also see our social volunteering projects and working with children and the elderly. 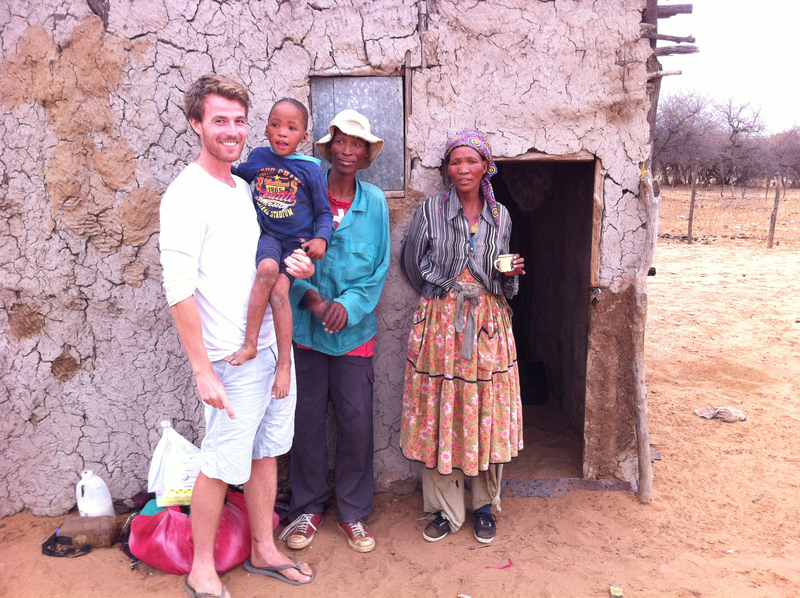 Volunteer with medical professionals and assist with community health care development in Namibia.